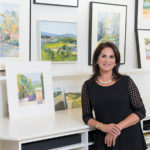 Once again the Washingtonian magazine has recognized Ms. Cynthia Howar as one of the 101 people you want on your side in our local real estate market. Ms. Howar was also given this honor in 2016. 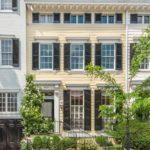 This list is compiled by surveying the Washingtonian subscribers, the top real estate agents in the area and those who work with members of our industry. The issue will be in newsstands this June and go online a month later in July. 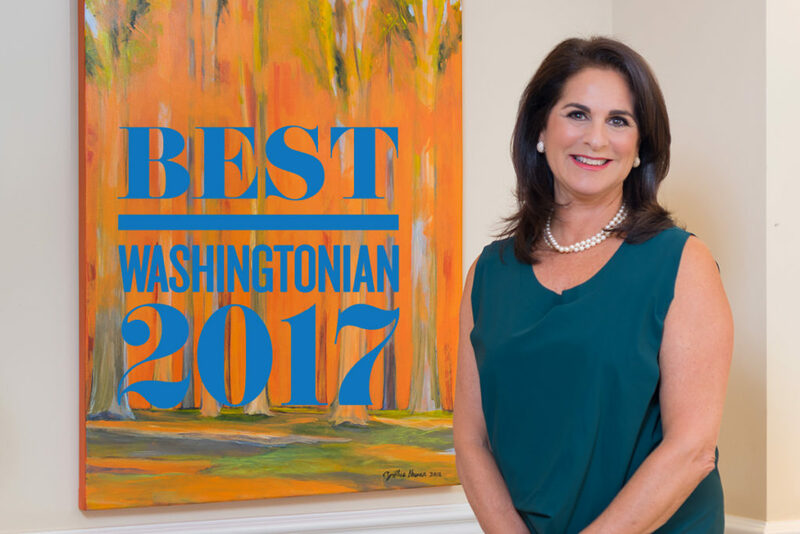 Ms. Howar would like to thank her clients, peers, her support from Washington Fine Properties and the publication for her inclusion on this year’s list.